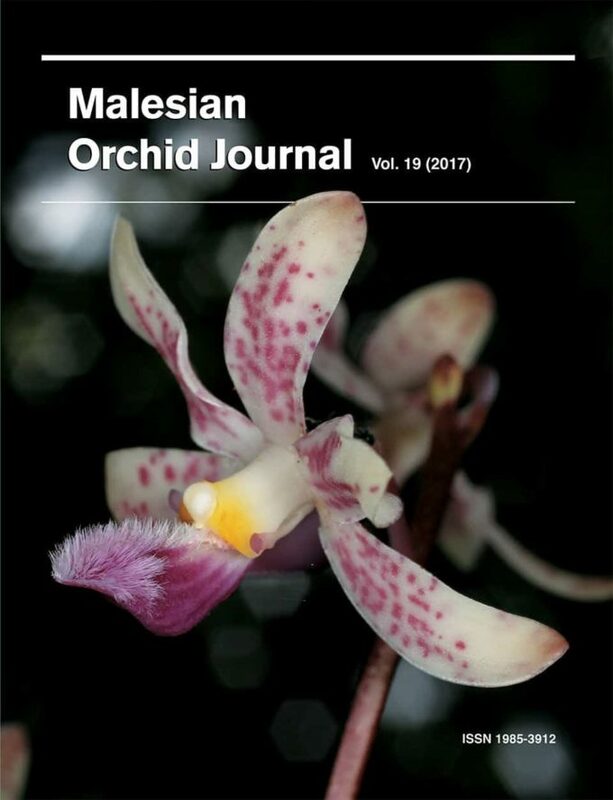 The Malesian Orchid Journal, a new twice-yearly publication, will publish scientific and semi-popular articles on the taxonomy, ecology and conservation of the native orchids of the Malesian—the area formerly known as the East Indies. Malesia traditionally comprises the Philippines, Sundaland (Malay Peninsula, Greater Sunda Islands (Sumatra, Java, Borneo, Sulawesi), Lesser Sunda Islands (e.g. Bali, Lombok, Komodo, Sumbawa, Flores, Timor), and Papuasia (Maluku, New Guinea and the Bismarck Archipelago, but excluding Bougainville). 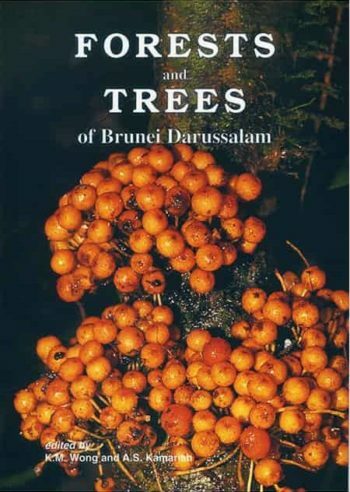 Many of the world’s biodiversity hotspots are located in Malesia. 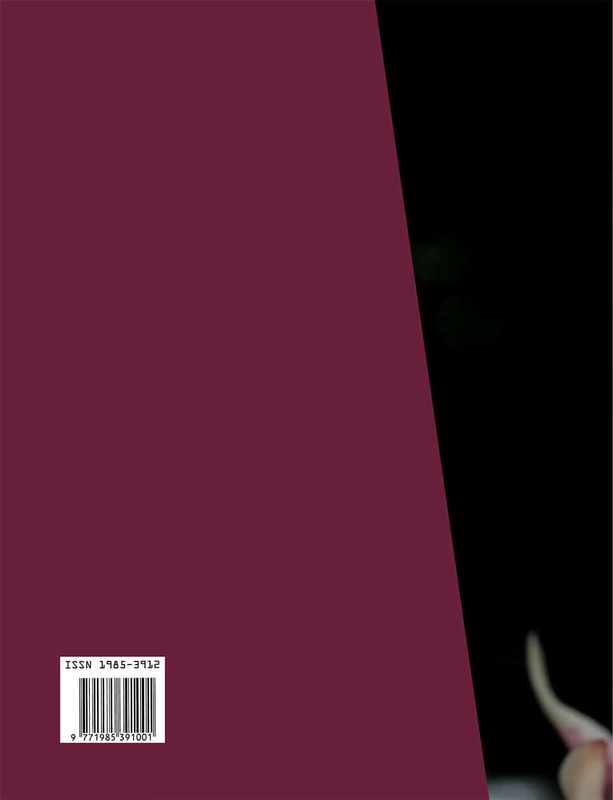 The flora may be represented by as many as 30,000 flowering plants, including 6000 native orchid species in 200 genera. 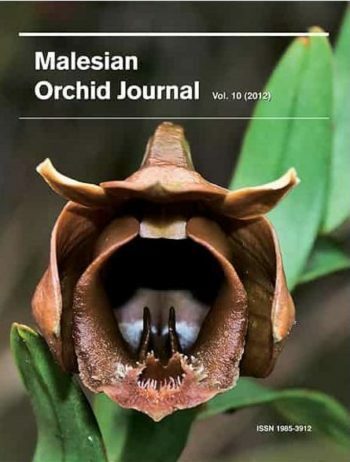 Approximately 3000 species are recorded from the island of New Guinea alone, while Mount Kinabalu on Borneo, an area of only about 1200 km2, has 850 taxa of orchids in 137 general.